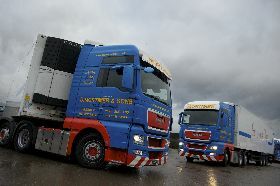 Welcome to Broughton Transport Solutions Ltd. We are a family run logistics company in Wiltshire which has established an enviable reputation both locally and internationally for the quality of our haulage and transport services. 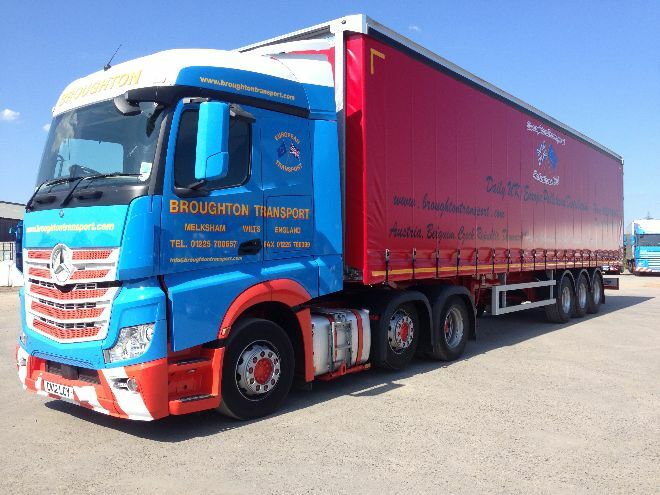 Broughton Transport specialise in Heavy Haulage, Refrigerated Transport, Frozen Haulage and Ambient Transport, using our modern fleet of vehicles we can offer chilled, frozen and ambient deliveries across the UK and Europe. 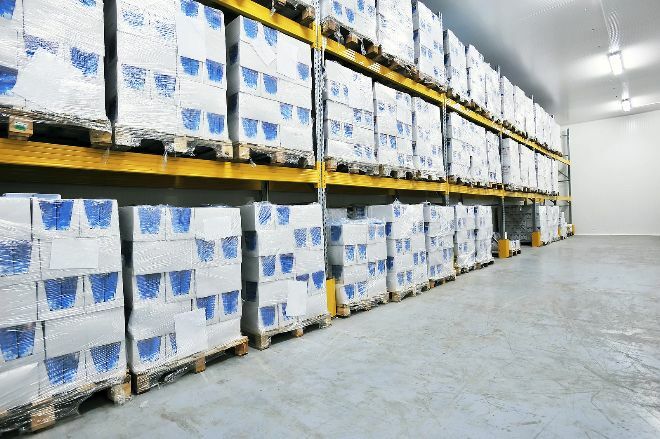 Operating out of modern premises in Wiltshire we have a full understanding of the level of logistical services and Groupage shipping required by both large and smaller customers. We guarantee to always deliver to a high standard. Our transport fleet cover approximately 4,000,000 kms / 2,500,000 miles per year. On average we do approximately 3000 channel crossings across the English channel per year using both the Channel tunnel and cross channel ferries. Our vehicles are renewed every five years to ensure reliability for our customers. 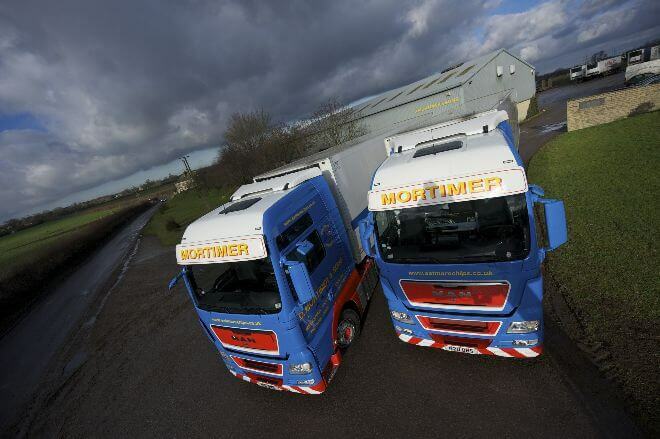 Our fleet of refrigerated vehicles offer temperature controlled deliveries in the U.K. and Europe. All of our vehicles are equipped with tracking devices to ensure the safety of our customer products. We can pinpoint the vehicle at any stage of the delivery and give real time eta's to our customers. Our state of the art trailers can accommodate frozen and / or chilled deliveries within the same trailer, using divided compartments the product can be separated to ensure the different products are kept at the right temperature. Our trailers are serviced and calibrated regularly to ensure the environment for the product is perfect for transportation every time. Due to our continued support to the environment, Broughton Transport have "state of the art vehicle tracking" and "optimisation" for our deliveries to ensure we are reducing the carbon footprint. Big enough to cope small enough to care! Broughton Transport tasked with express delivery to Malta!